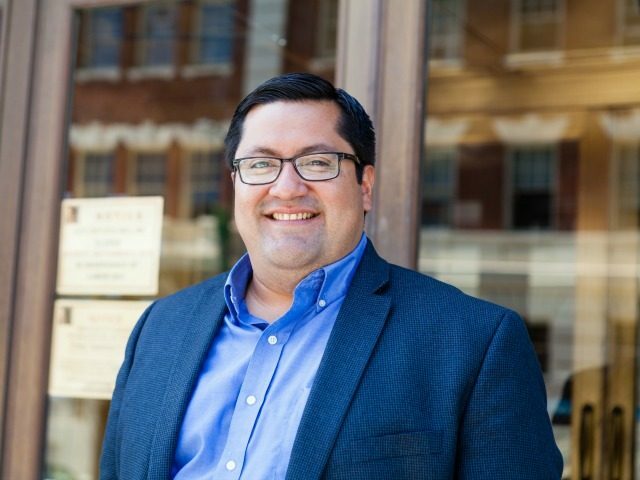 Berkeley Mayor Jesse Arreguin is a member of the anti-fascist Facebook group, By Any Means Necessary, which orchestrated the riots that occurred ahead of a scheduled lecture by Milo Yiannopoulos. Felarca defended the violence that occurred ahead of Yiannopoulos’ scheduled event in a local television interview following the riots. BAMN was investigated for engaging in terrorist activities in 2005 by the FBI. In 2009, the Department of Defense classified the group’s activities as “low-level terrorism.” In June 2016, BAMN led a violent counter-protest outside a white nationalist rally that resulted in ten people being hospitalized with stab wounds. Breitbart News has reached out to Mayor Arreguin for comment.